This is the second post in my “Judging Success” series, teaching you how to tell if your online marketing is really delivering. As in my last post on measuring success, before we begin, it’s important to define our terms. Google exists to deliver relevant results to online searches. One aspect of relevance they look for is regularly-published, fresh, up-to-date content. And (that’s right, you guessed it) that’s what blogging is. Of course, blogging is only one element of SEO. If you’re looking for page one type rankings, then you’ll first need to lay the foundation with keyword-optimised content and embark on earning quality inbound links, too. But that doesn’t mean blogging is to be sniffed at. 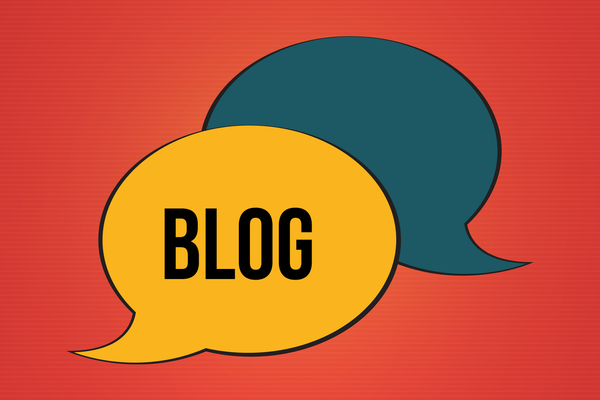 Actually, blogging is the next integral step to get your SEO really performing. You won’t rank without it. As you can see in this story, blogging was one of the main factors that helped my site rank number one for “Brisbane SEO copywriter”. Do you have an option for readers to subscribe to receive your blog posts straight to their inbox? Is this option published on each individual blog post? If you answered “yes” to both these questions, then another measure of effective blogging on your website is email subscriptions. People don’t necessarily hand their name and email address over to just anyone. But if they want your emails, they’ll happily part with their details. Increased email subscriptions from blog post viewers indicate that your blog posts are engaging and interesting. After all, people wouldn’t sign up to receive them if they weren’t! And if your posts are engaging and interesting, and they’re building your subscriber list, then you can definitely conclude that your blog is successful. Effective blog posts engage readers. They also link to related posts in order to allow visitors to easily navigate to other pages of interest. Both these factors lead to an increased “time on site”. As the name suggests, “time on site” refers to the average period of time visitors spend on your website. The number is calculated by adding up the total time visitors spend on the site, and dividing that by the number of visitors to the site. This can be measured using Google Analytics or Universal Analytics. In addition to being a bit of an ego boost, time on site also appears to be a ranking factor that Google considers. So it’s also another way blogging can contribute to your SEO. And it’s most definitely another measure of success, because people who stick around on your site are more likely to form a relationship with your brand, and more likely to eventually use your services. Do you have a blog on your business website? Would you describe it as being “successful” based on any (or all) of these three measures? Let me know in the comments below. Want to measure your other online marketing efforts? If you would like to enjoy the benefits of blogging for your business, then we need to talk. Check out my blog writing packages, or contact me today.